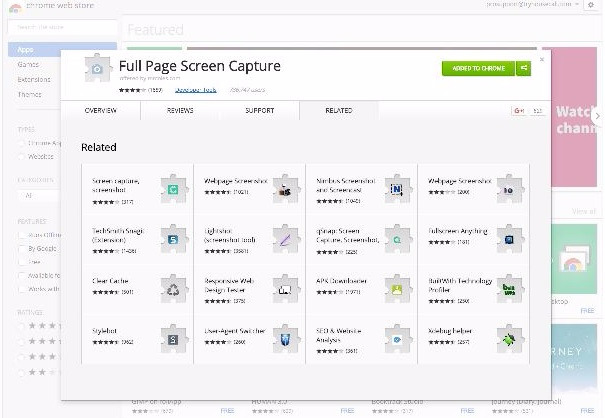 How can I print a screen? 2. Click on the blue +Add to Chrome button in the upper right corner. 3. 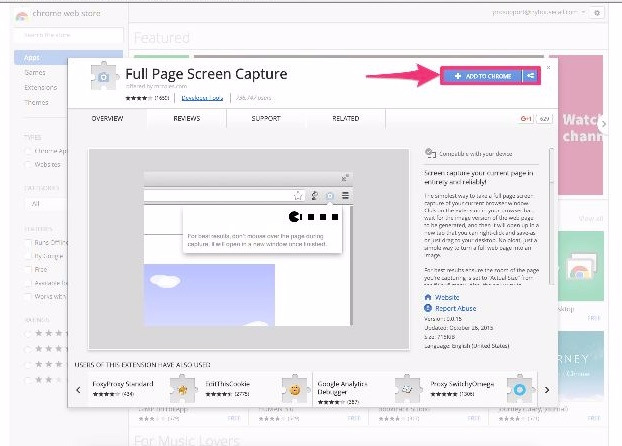 You will be prompted to Add ‘Full Screen Capture’? 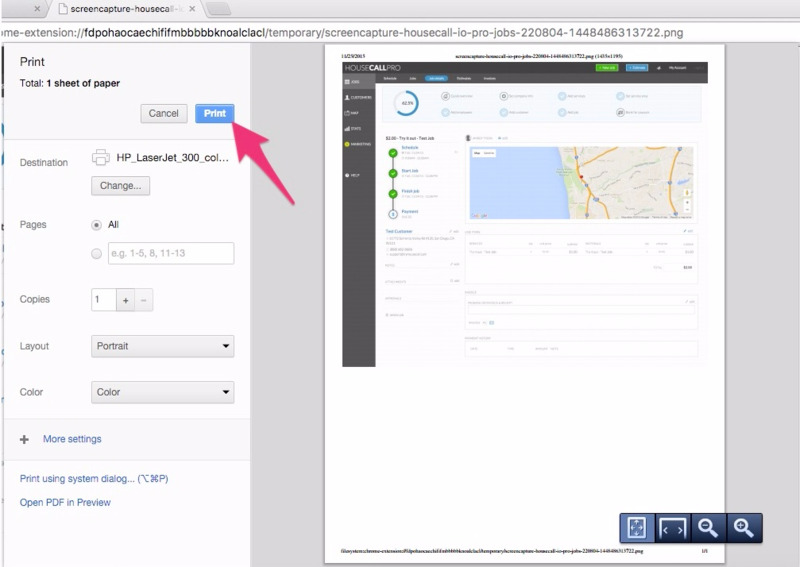 Click the Add Screencapture button. 4. The button that was previously blue should now show as green and say Added to Chrome. You should also now see a camera icon up near your search bar. 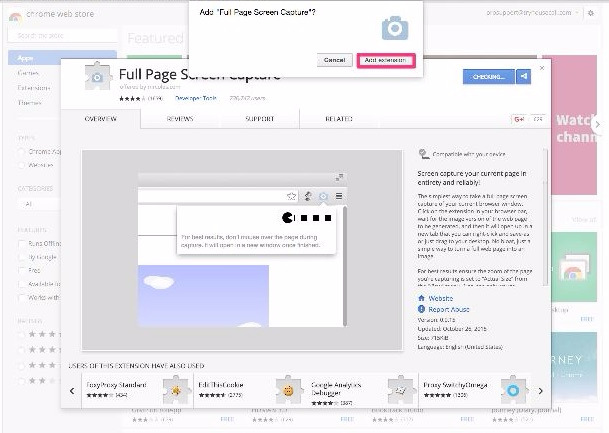 You can now click on the camera icon while on any webpage and it will take a full-sized picture of your webpage that is the appropriate size to be printed out. 5. 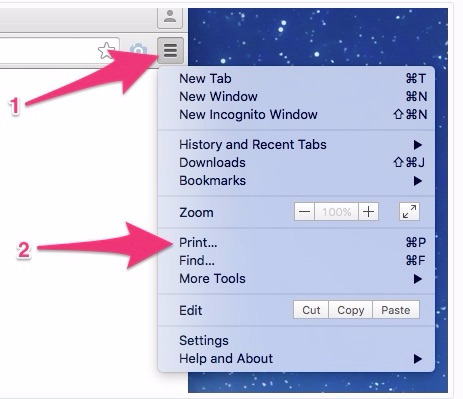 After you click the camera icon, your screen capture will automatically open in a new tab. 6. From this new tab, you can select to print by clicking in the upper right corner and a drop down menu will appear. 7. The print window will pop up. Click the blue print button and you’re all set!